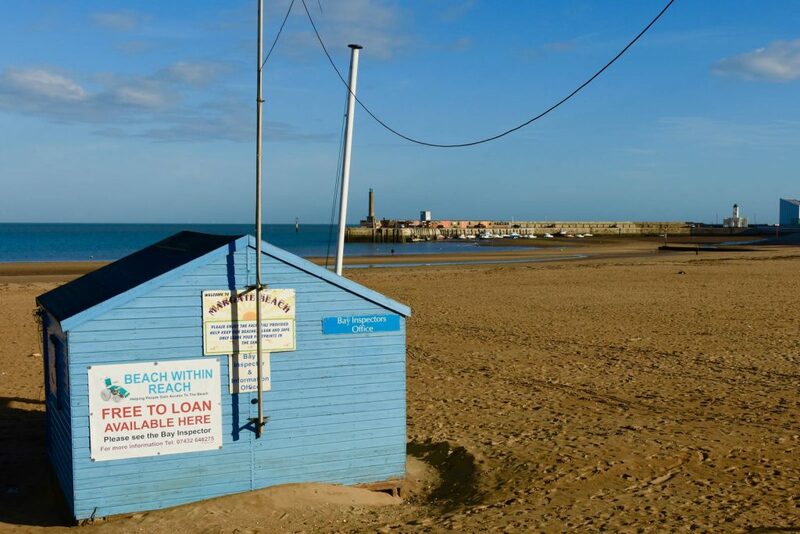 There are 2 wheelchairs on Margate Main Sands, they can be found in the Bay Inspectors office which is the blue hut in the centre of the beach. There are ramps onto the sand at either end of the beach, unfortunately there is currently no boardwalk to get you to the hut, however, behind the hut is a set of steps. 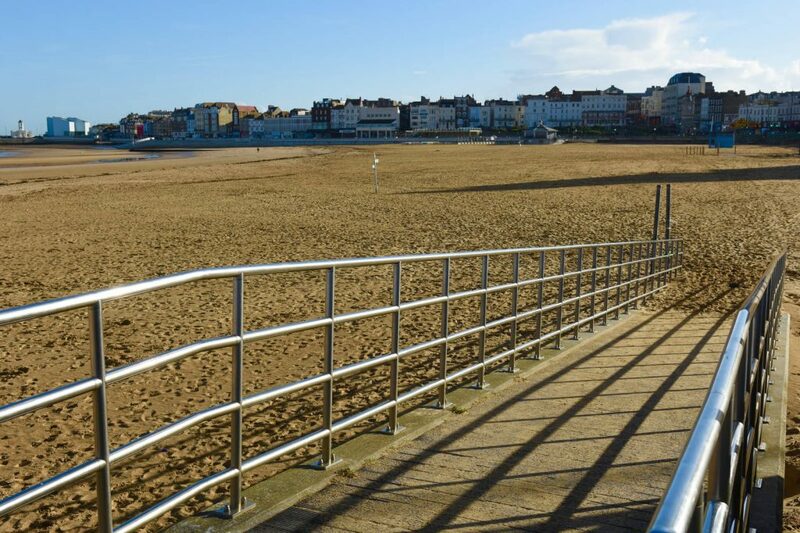 If the person requiring use of the wheelchair waits at the top of these steps, the carer can go to the hut to collect the wheelchair and bring it to the steps. It is not too heavy so can be taken up to the promenade where the user can transfer into the chair. 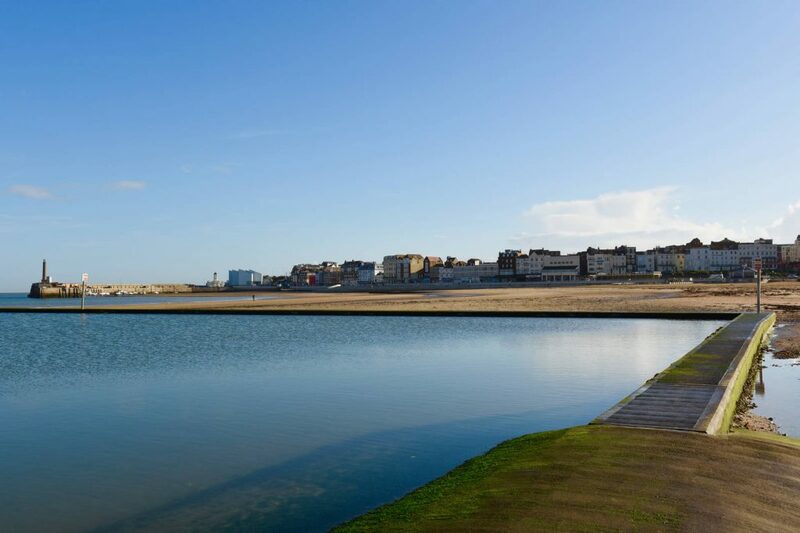 There is a disabled toilet on the promenade at the west end of the beach, unfortunately this is currently out of use and a Changing Places facility is located in the Library in Cecil Square (not open Sundays or Bank Holidays). 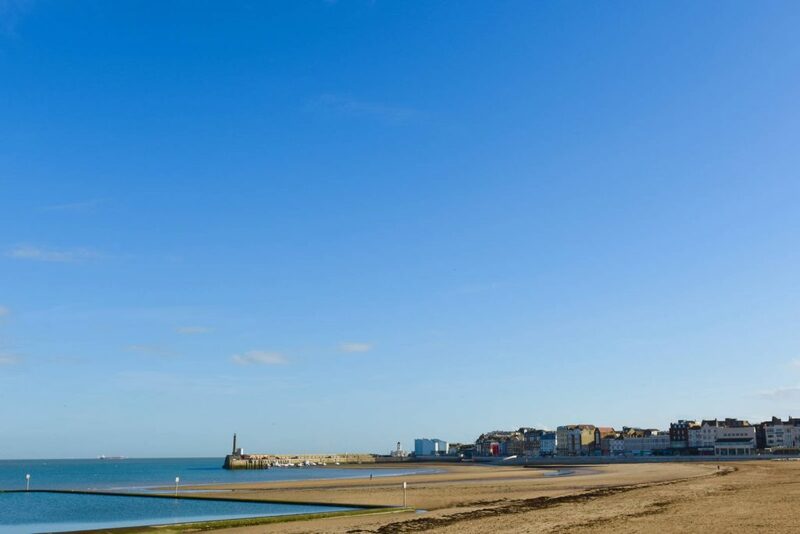 We advise using your own wheelchair to go into Cecil Square if you need to use this facility as the wheelchair can not be removed from the seafront. 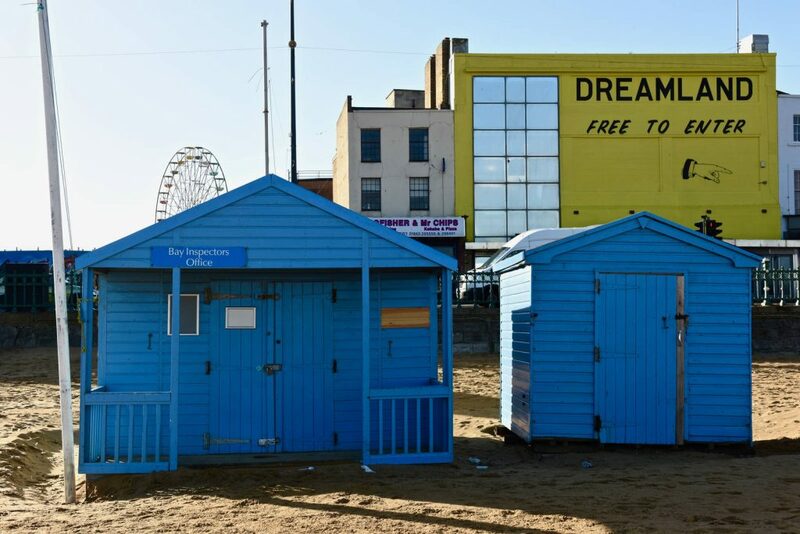 There is disabled parking at the Railway station, Dreamland and the Turner Contemporary.